It’s the sole saving grace that lets me breathe, every passing moment, breathe, a free, independent, breath, taking away the sorrowful rain that drenches me every night and birthing love that is buried deep within my soul, love that is asleep in an unshakable slumber of ache and all the things so ugly and beautiful and insane. 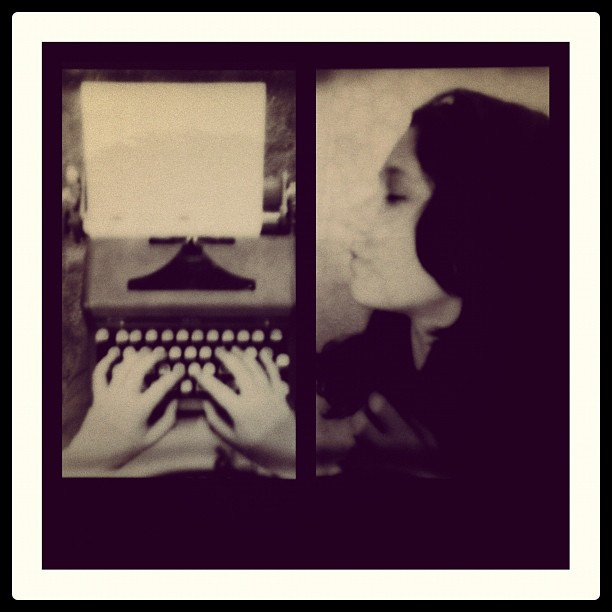 I write… to save me from myself. This entry was posted on May 17, 2013 by mitchellez. It was filed under Blue, Heart, Love, Misery, Poem and was tagged with bleed, life, Musings, poem, random, words, write, Writer. Darling, you’re rescuing not merely yourself, but me too. Honored? Consider yourself in danger, darling. You’re being read. I find writing VERY theraputic! And reading other peoples thoughts (yours) helps as well. It’s comforting to see how we are not alone in the world. I’m new but its good to find a welcoming community. 🙂 I’m glad we connected!